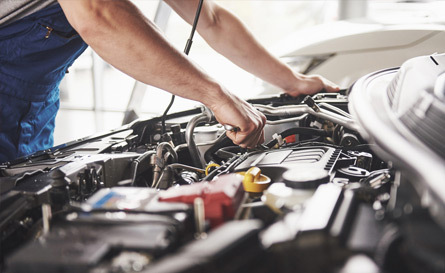 From tune-ups to repairs, we service foreign and domestic vehicles. When your car needs service, Lucie the Goose says don’t neglect your car! It will only end up costing you more money in the long run! Give our team at Bo’s Imports a call today! We are open Monday through Friday from 8:00AM to 5:00PM. 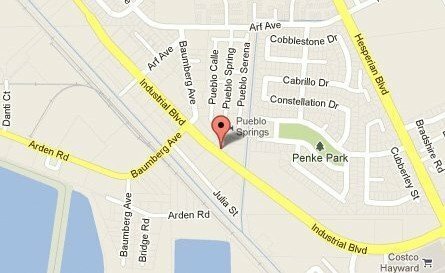 We are located on Industrial Blvd. between the 92 and I880 freeway exits. You can make an appointment through our website or call us and we’d be happy to assist you. Over the years we’ve built a reputation for outstanding customer service. We aim to go above and beyond for every customer that walks through our door. Bo’s Imports is a family owned and operated business. 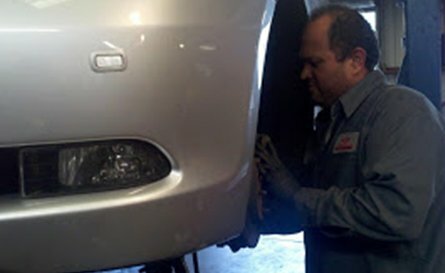 We have the experience and resources to treat your vehicle with careful, trustworthy attention. We’ve earned a sterling reputation for excellence. 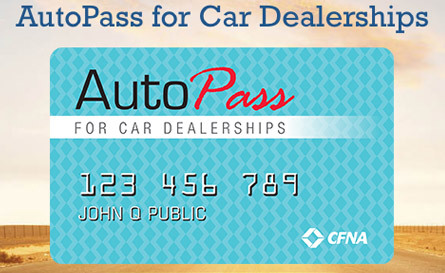 You can rest assured you’re in good hands when you bring your car to us. Best Auto Repair in the Bay Area! Since 1987, Bo’s Imports Inc. has been serving the cities of the Bay Area. We are a full service auto repair shop committed to providing exceptional customer service. We promise to go the extra mile to guarantee a quick turnaround and get you back on the road! 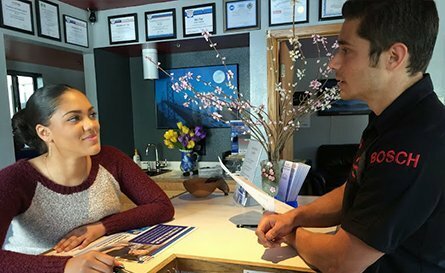 Call us today to schedule your next service at (510) 784-0158. Regular maintenance and service checks are very important. Our qualified technicians perform full-service repairs quickly and efficiently!